Are you a Peltex II maniac like me? 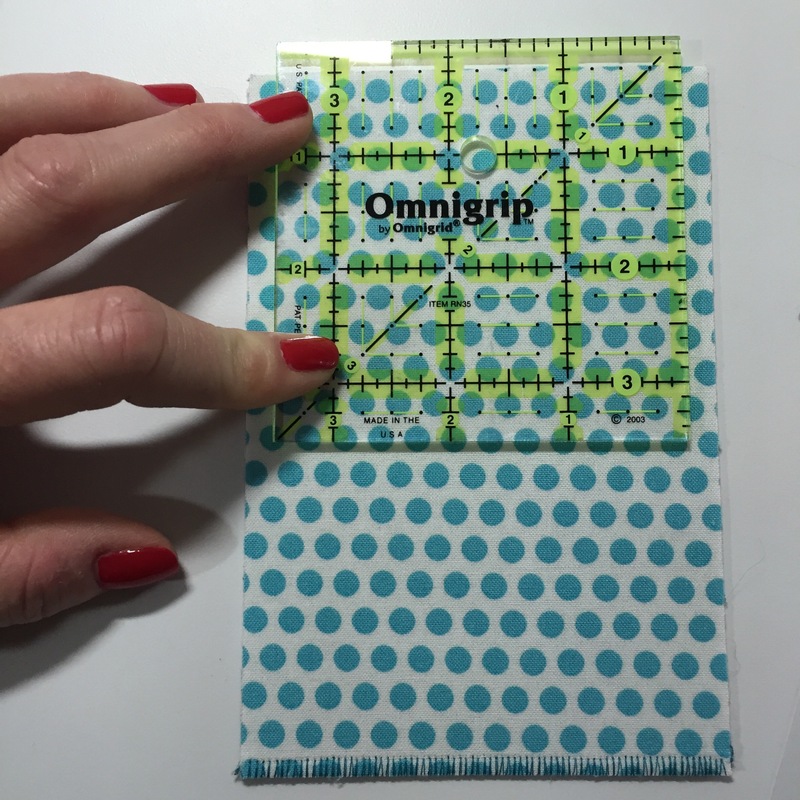 I became hooked on this double-sided super-stiff fusible for postcards a long time ago. It really comes in handy when you have small pieces of fabric you love (see above 😍) and they don’t fit into your art quilts. 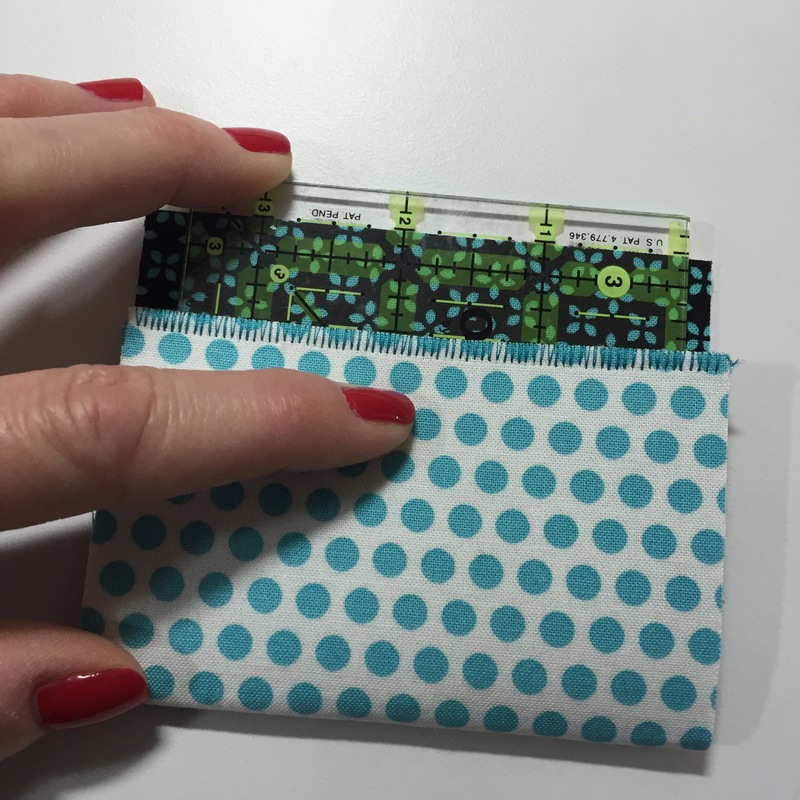 One great project is mini-wallets (aka gift card holders). 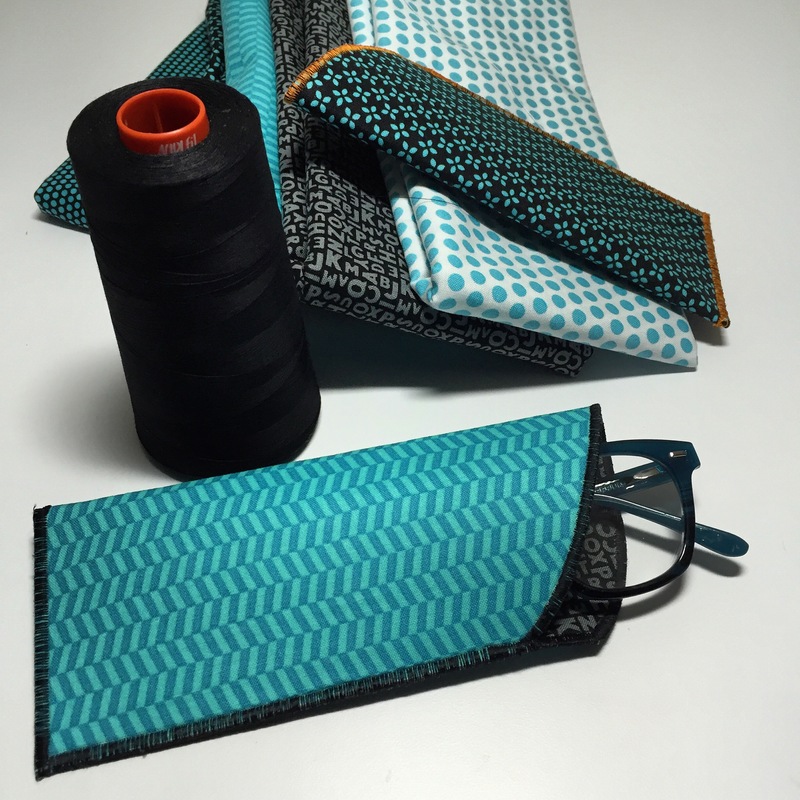 Fuse 2 contrasting fabrics to a strip of Peltex (I buy it by the bolt)…cut 4″ by 6″ pieces. 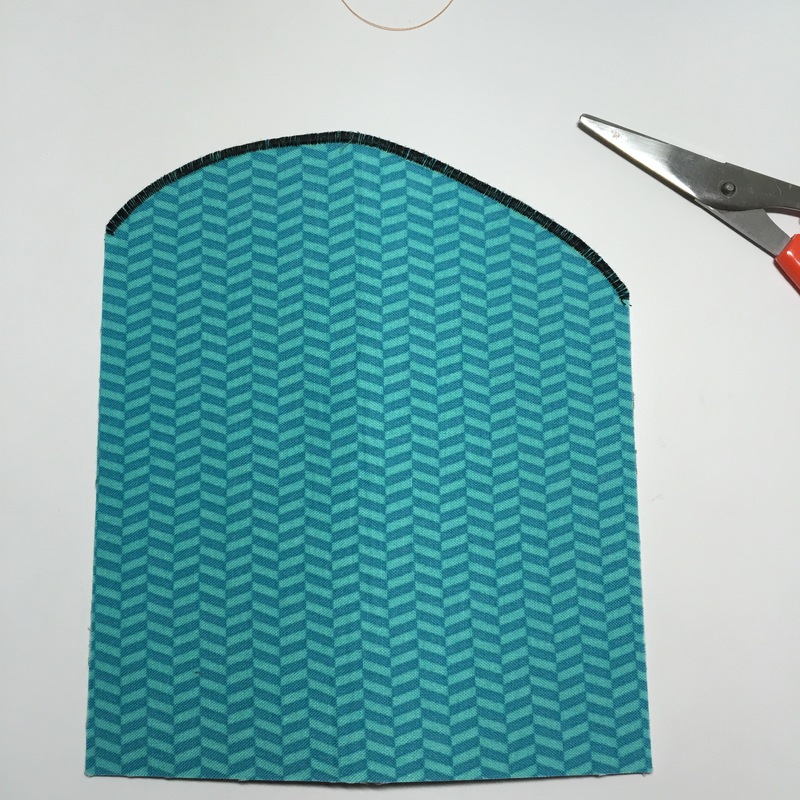 Line them up and zig-zag or satin stitch along one short side (you’ll see why in a sec). Conga line! These are the perfect size for business cards, credit cards, etc. 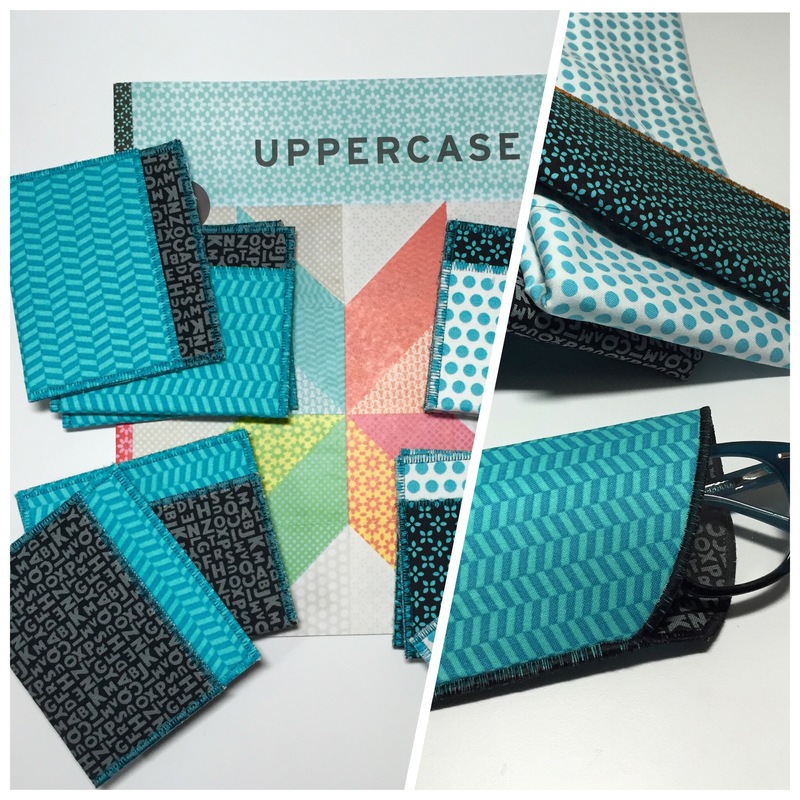 Another handy item (fun for small gifts!) is an eyeglass holder. 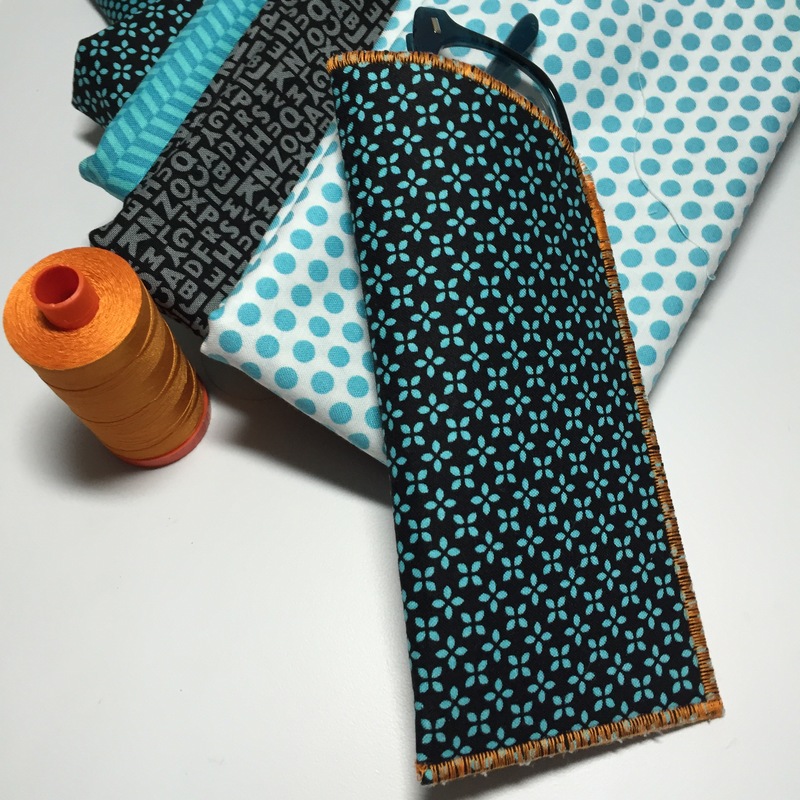 Begin with pieces of fabric slightly larger than 6″ wide by 7″long…fuse fabrics and trim precisely. 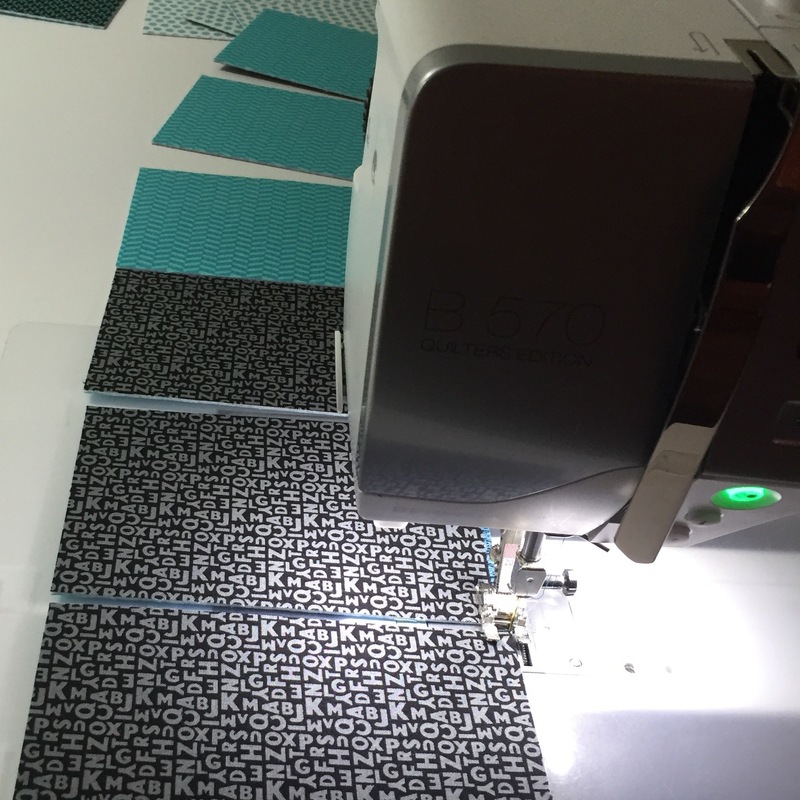 Then, using your rotary cutter, cut curves on top…one a little deeper than the other. 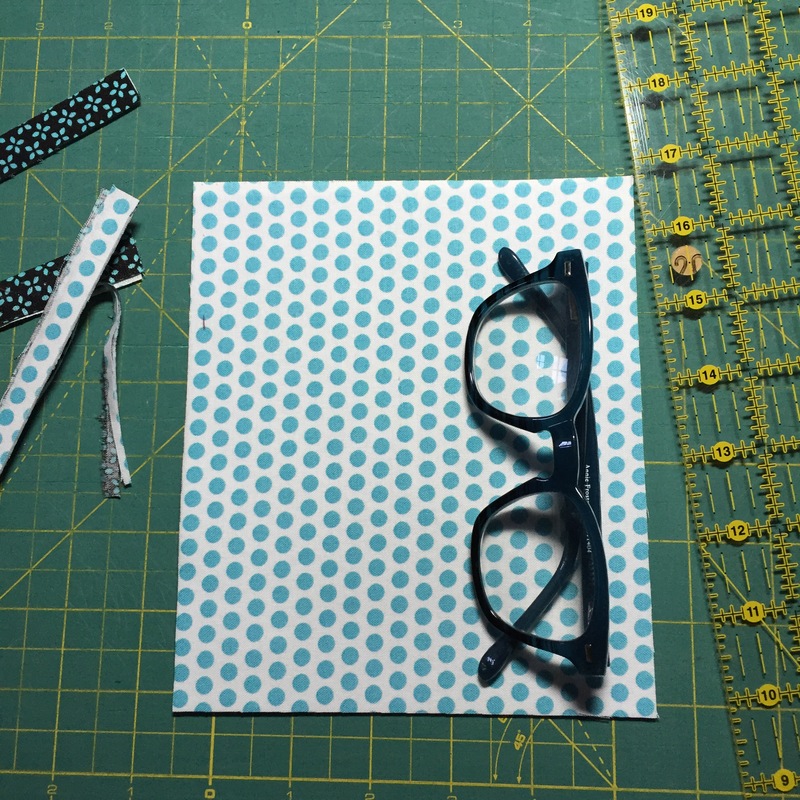 For instance, cut from 6″ then curve to top, then curve down further on the other side (eg, to 5 1/2″). 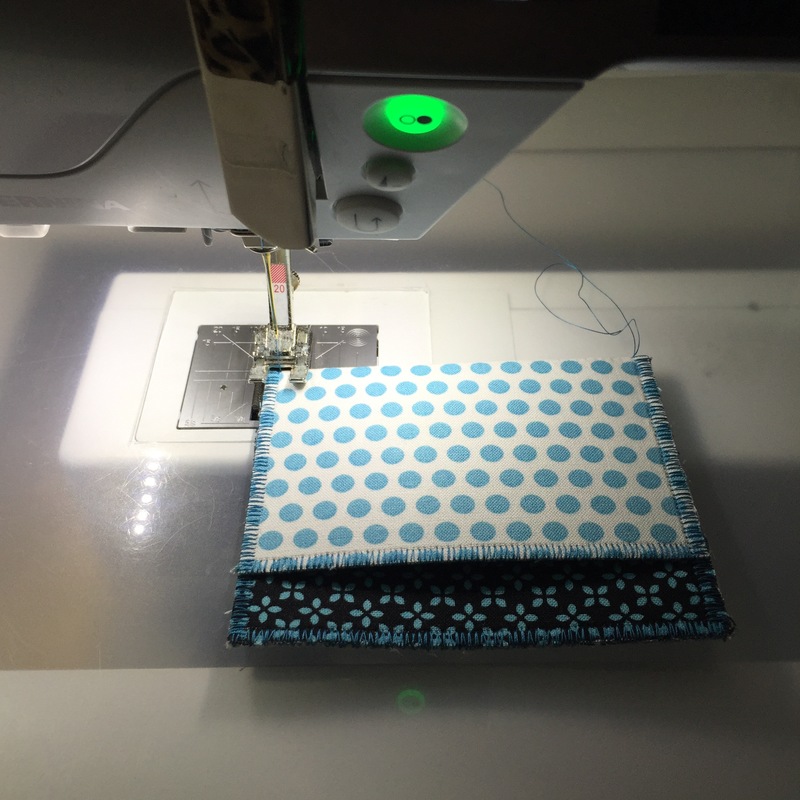 Then fold over and stitch down the side, pivot at the corner and finish stitching along the bottom. 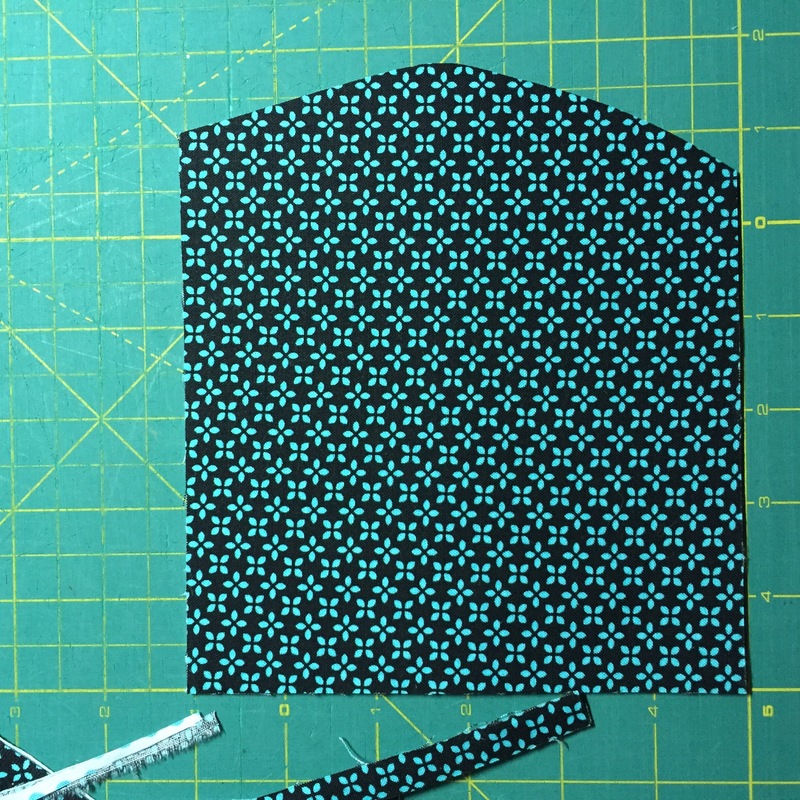 This entry was posted in Uncategorized on May 24, 2016 by neonkittyquilts.